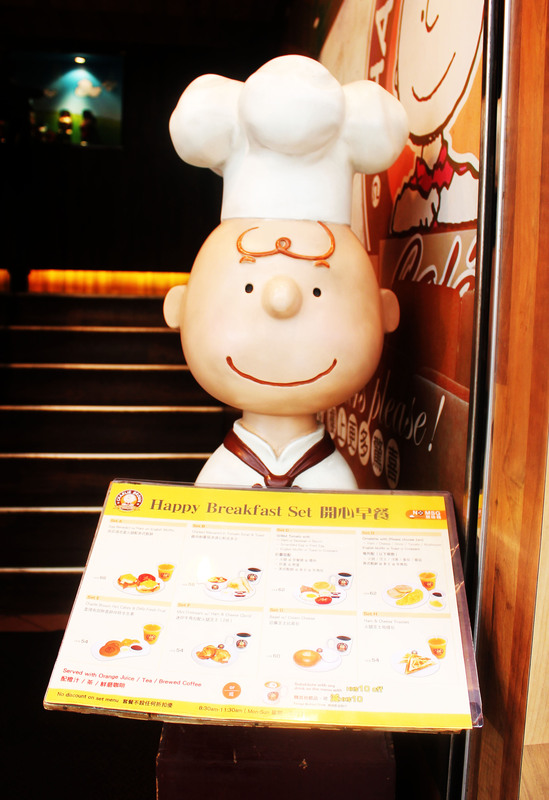 I first found this themed cafe while searching for “the must eat in HongKong”, so I got really excited to try and experience this unique themed cafe just around the corner of Cameron Street, just a walking distance from where I’m staying. We went there for a quick breakfast, but stayed for a bit, to enjoy and adore the place. 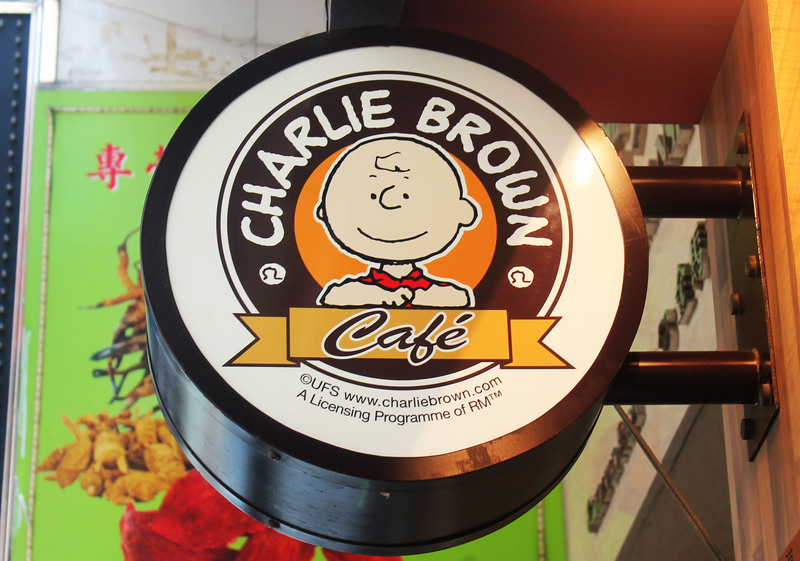 The whole cafe has lived up to the theme of the place from interiors, furniture and food they are all themed with Peanuts, Snoopy and Friends. The place is cozy, a very nice place to chill, drink your coffee and just kill time. But if your in business mode and needs to access your email fret not, they do have a wi-fi so you can still can still get connected while having your breakfast or just one of those nights that you’re with friends. Let me show you around..